Can I eat Paneer (Indian cheese) during pregnancy? Can I eat Paneer during pregnancy? Paneer is a type of cottage cheese that is consumed predominantly in the Indian subcontinent. 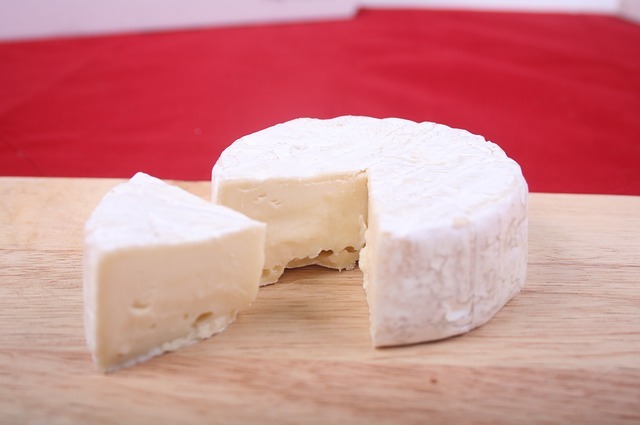 It is made by treating curdled milk, and can be somewhat likened to cheese curds consumed in Canada and other parts of the world. Paneer is a highly versatile food, and is widely regarded as a delicacy in many parts of the country. It is also one of the most consumed dairy products, which makes it widely available. Most people hold paneer as a delicacy, thanks to which it is as much a part of celebrations as regular diets. However, there might be some concern regarding the feasibility of eating paneer during pregnancy. To know whether you should be eating paneer during pregnancy, read on. There is no harm in eating paneer during pregnancy, so to speak. In fact, it is actually recommended that you consume some amounts f paneer while you are pregnant. Paneer is filled with loads of goodness, most of which is highly useful for the pregnant mother and the unborn baby. The one thing that you need to keep in mind, however, is that paneer is a kind of soft cheese, and s one of the least processed ones. Therefore, it is important that you eat paneer thoroughly cooked. Even though it is not usually eaten deep fried, but is instead steamed, it is best to first fry the paneer in high heat before cooking it. Eat them piping hot all the time, and refrain from eating paneer that has been sitting in the refrigerator or on the shelves for a long time. 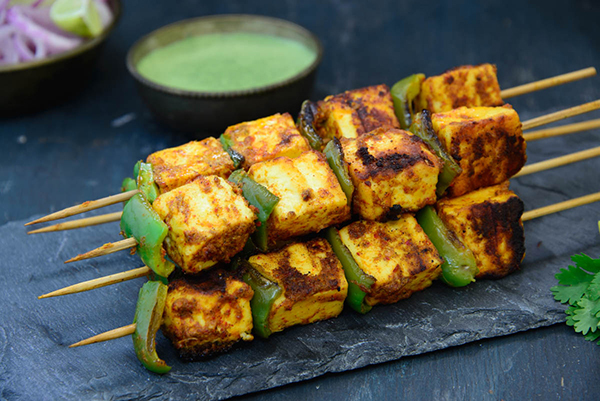 If you eat paneer carefully, however, there is a host of goodness that you can derive from it. To begin with, paneer is a dairy product, which means that it has ample amounts of calcium in it. Calcium is highly important for the mother as well as the growing baby. Calcium helps in keeping the mother’s bones strong and helps prevent common problems that occur during pregnancy, such as swelling of the joints and weakness of the bones. Calcium also helps in ensuring that the baby’s bones and teeth grow well and strong. Besides, calcium also helps in the healthy development of the baby’s circulatory and nervous systems. Paneer also contains a lot of protein, which is one of the most essential nutrients for a human. Proteins are the building blocks of the human body, and it is absolutely mandatory to consume ample protein duirng pregnancy. The body’s immune system, which is compromised during pregnancy, finds it easier to be rebuilt with the intake of protein. Besides, the mother also finds it easier to recuperate after the delivery if ample protein was taken during pregnancy, because protein helps in repairing tissue faster. Paneer can be eaten in many ways. It can be curried, deep fried, and grated and made into croquettes. They can be put in sandwiches and made into fritters. It is truly a versatile dish that can spice up any meal, and you can eat happily as long as you are watching the calories and eating them straight off the oven. 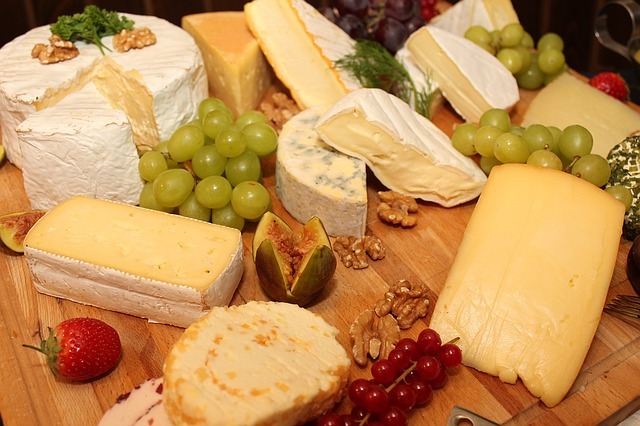 Which cheese to eat and which cheese to avoid during pregnancy?